Your card was just so cute... gorgeous colours and fabulous layout. you have won 5 Digital images of your choice from Bizzy Bec's Online Store. 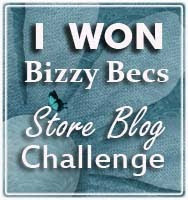 ... please contact Bec at....﻿bizzybec@gmail.com to claim your prize and don't forget to grab your Winners Badge from the sidebar to display proudly on your blog. 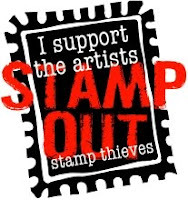 ...please grab your Top 3 badge from the sidebar. Don't forget to come back here tomorrow to see the NEW CHALLENGE and fabulous Inspiration from the wonderful Design Team Girls.